College Essay Mentors provide FREE assistance with college application essays on a first-come, first-serve basis, Tuesdays, from 3:30-4:45 PM, in the College & Career Center in Room 16. Mentors are professional writers seeking to support students — especially those who do not have access to professional college counselors. 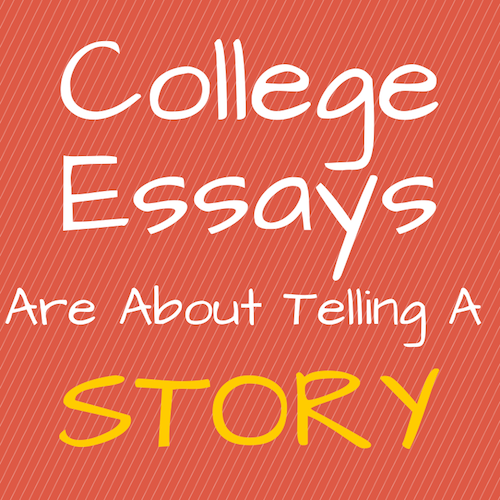 For a student with inconsistent grades or a deeper story to tell, the essay can make a huge difference in admissions. Students do not need to have drafted essays to come in for help. Learn more about Tech’s amazing essay mentors here. Questions? Contact essayreaders@oaklandtech.com.